The PALTOWN Development Foundation supports and manages COLONTOWN.org, an online community for colorectal cancer patients and caregivers where members make deep connections, forge lifelong friendships, and exchange life-saving information. 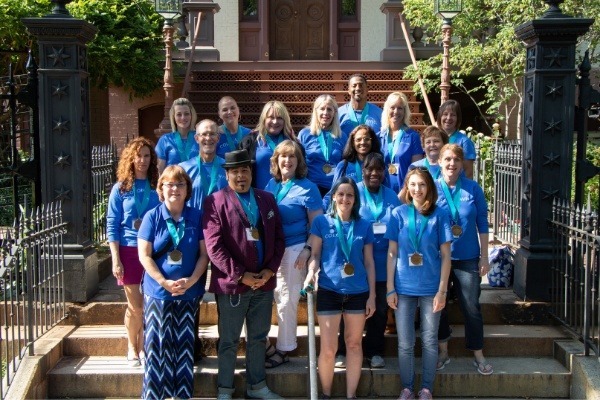 PALTOWN trains community leaders, empowers patients to be their own advocates, and brings hope to the thousands of "neighbors" who have "found their people" in COLONTOWN. * Expand our program of "Empowering Patient Leaders" Workshops around the country. * Add to COLONTOWN's offering of specialized groups for patients and caregivers - now over 100 and counting! * Bring the unique model of COLONTOWN to other disease spaces in 2019 and beyond. We currently serve over 4000 patients and caregivers; with your help, we can make an even bigger impact in the coming year. 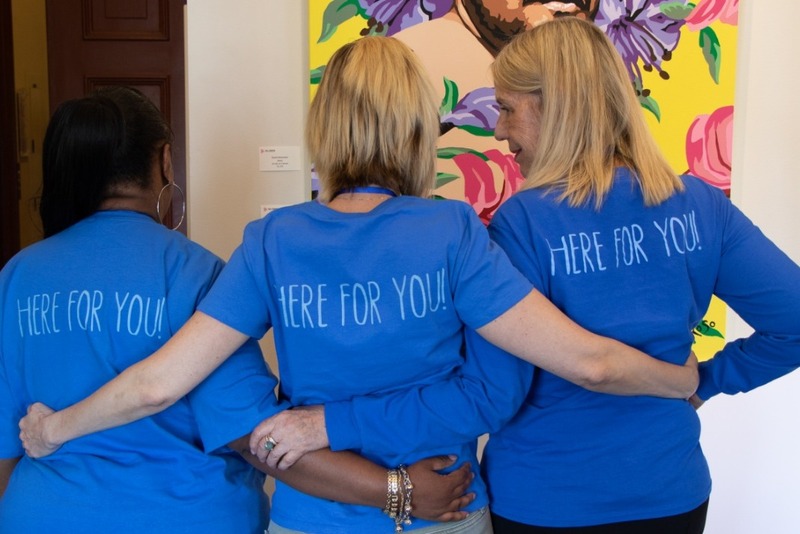 Your support will enable us to expand the reach of our communities, and bring more critical resources about treatment options and new advances to the people who need this information now. Learn more about the PALTOWN Development Foundation , a 501(c)3 nonprofit organization, and COLONTOWN, the colorectal cancer community PALTOWN supports.